Why Use Bounce Back Horse Fencing Products & Solutions? 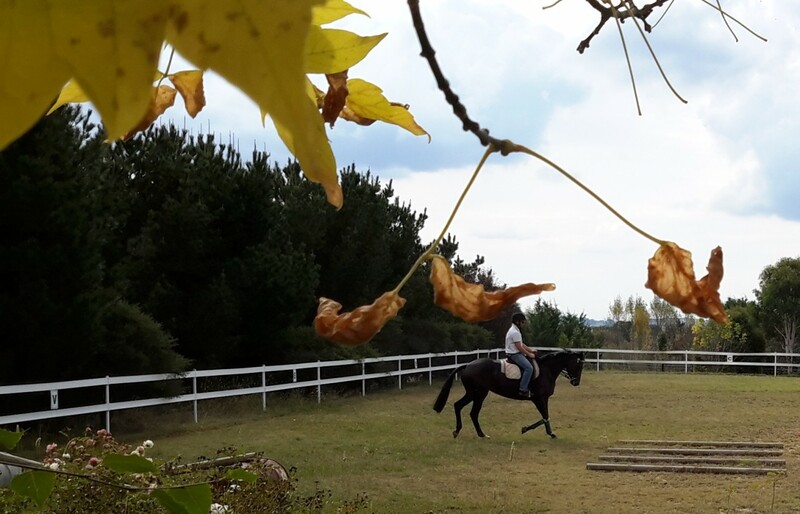 Horses are fast, strong and spook easily and can impact fencing at speed. A well designed and safe horse fence can reduce expensive vet bills and unnecessary stress for the horses. The Bounce Back ® fence is designed to flex upon impact minimizing horse impact injuries. Bounce Back ® horse fence Arena is flexible and smooth and attached with low profile fittings minimizing the risk of injuries from abrasion and cuts from fencing. 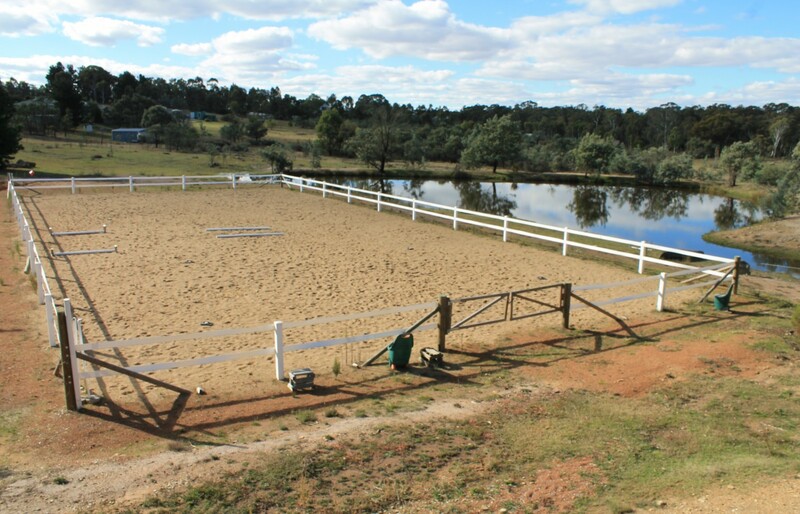 Bounce Back ® horse fence rail is 120mm wide and therefore highly visible which is perfect for horses. 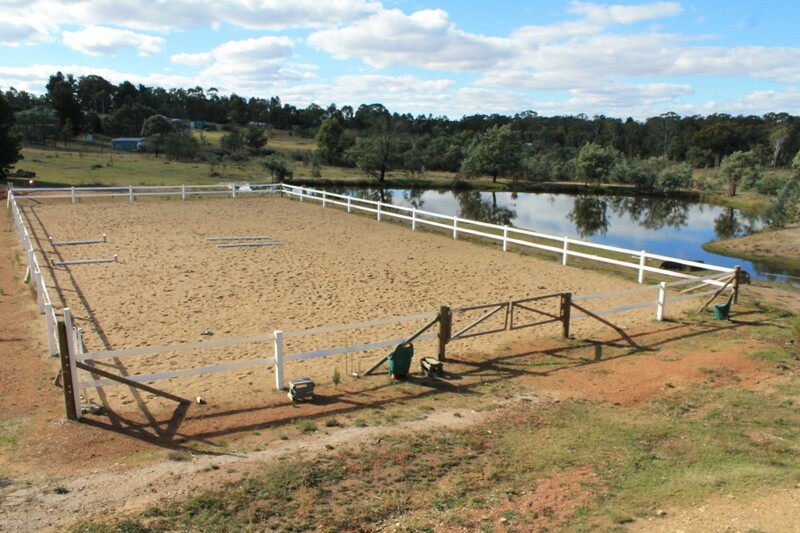 See Horse Fence Rail Specifications for more information. Bounce Back ® horse fence is flexible, tough and easily restrained which is important for long life and because horses will test the strength of a fence. You will have the peace of mind that comes with dealing direct with the manufacturer if you purchase Bounce Back ® horse fence. This is particularly relevant with regard to your warranty; you are not buying an imported product from a mere agent or wholesaler. For more information on who we are see the histroy of Bounceback, Flexafence and Flexifence. It is best not to have sharp corners where horses or other animals can be bullied. Use a curve or 45degree instead of 90 degree angles where practicable. 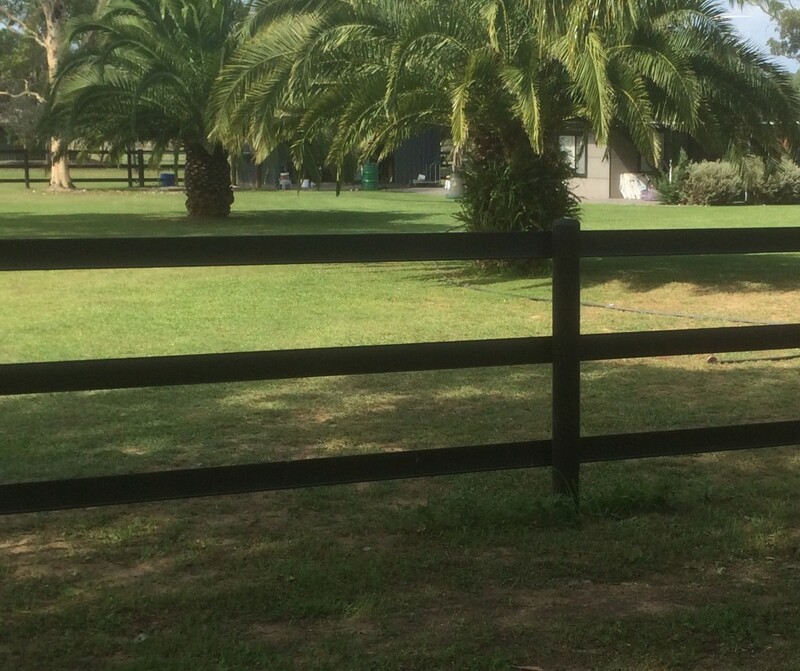 Bounce Back ® horse fence system allows for flexible fence design incorporating curves for optimum safety. There are cheaper materials on the market such as barbed wire and standard fencing wire. However horses have difficulty seeing the narrow wire fences which causes nasty cuts and abrasion to horses upon impact. Consider the long term costs of vet bills. What type of animal are you fencing? Stallions, foals and different breeds will have different requirements. Bounce Back ® allows for flexible design and heights and the ideal custom solution for your horses. Make sure the fencing system you buy can be incorporated into the ideal designed for your purpose. 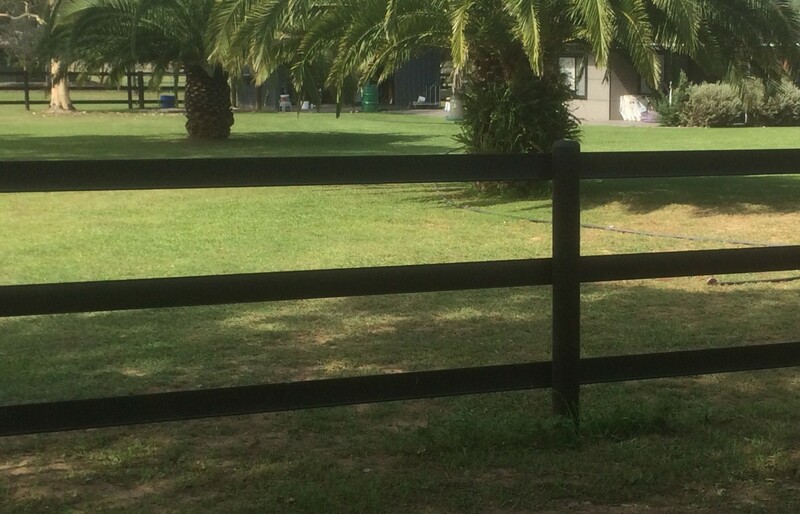 Bounce Back ® can be used in varying heights of fence, for horse arenas, paddocks, and day yards. 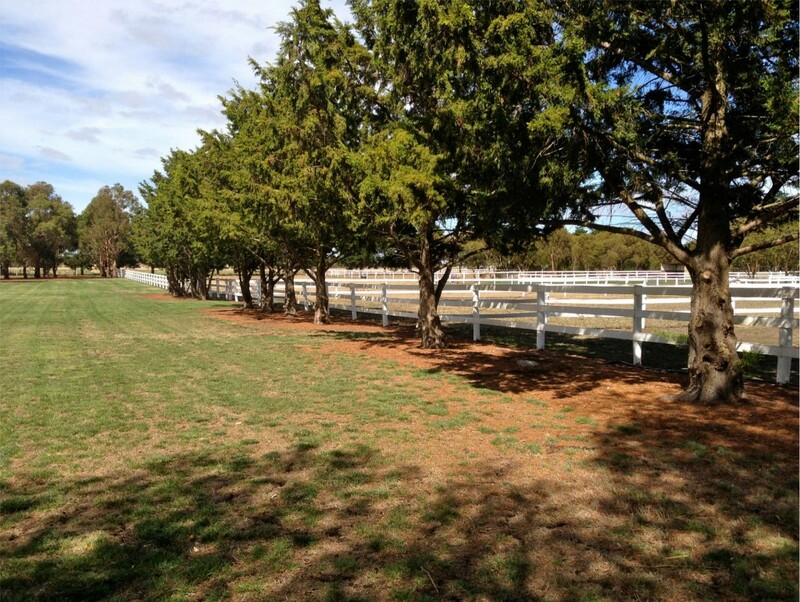 Bounce Back ® horse fence can be used in situations where topography limits the use of some other fence systems. Can the other fencing system you are considering deal with streams, creeks, dams and ponds which need to be crossed? Bounce Back ® horse fence is designed for the particular needs of horses. If you have seen that type of fencing used for other livestock, chances are it is not safe fencing for horses. Bounce Back ® horse fence rail will never need painting. 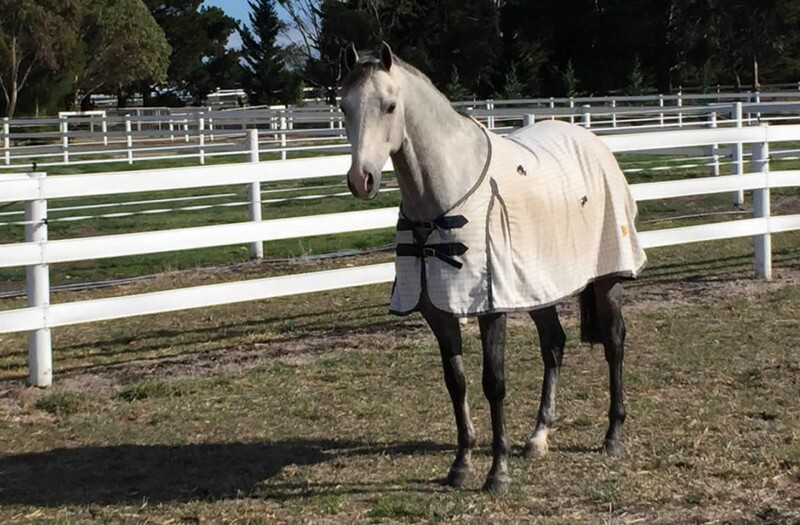 Bounce Back ® horse fence will never splinter, giving you peace of mind over traditional timber and other fencing products..
For more information please review our Frequently Asked Questions. Protect your horses and add to your properties appearance!